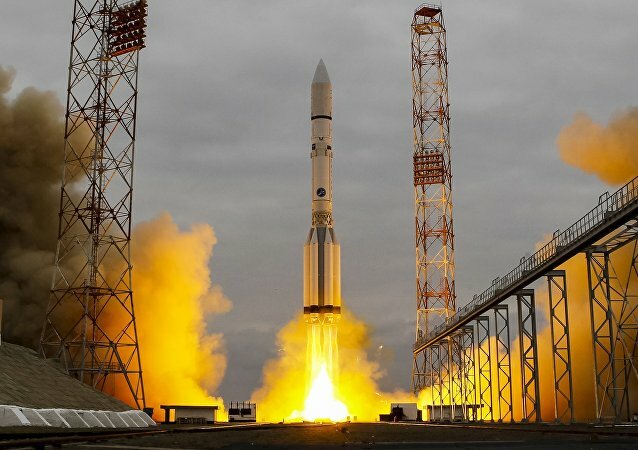 MOSCOW (Sputnik) - The launch pad at the Plesetsk spaceport in northwestern Russia will be re-equipped for launches of the Angara carrier rocket atop a new upper stage by the end of spring, a source in the industry told Sputnik. 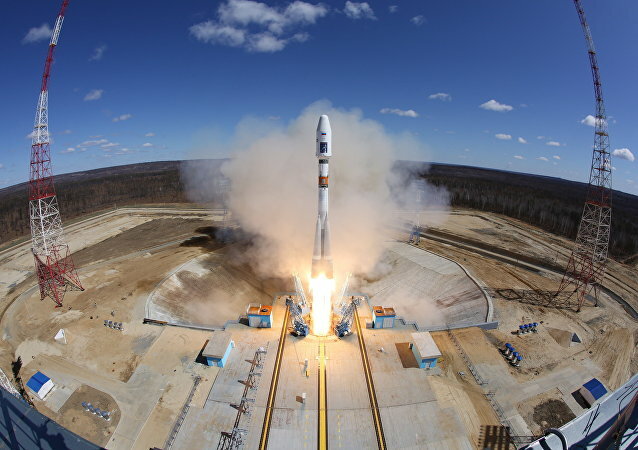 Roscosmos and the Russian Ministry of Defense are likely to team up to facilitate the construction of the launch pad for the Angara heavy-lift carrier rockets, RIA Novosti contributor Andrei Stanavov writes, shedding light on why the Russian military is ready to give up using the Kazakhstan-based Baikonur cosmodrome. According to Roscosmos, work is being completed on the final appearance of Russia's newest super-heavy carrier rocket. Russian State Space Corporation Roscosmos plans to eliminate problems with the digitization of construction documentation of the Angara carrier rockets by the end of 2017, head of Roscosmos Igor Komarov said on Tuesday. Flight tests of the Angara-A5V super-heavy class carrier rocket at the Vostochny space center in Russia's Far East may start in 2027, according to documentation prepared ahead of a meeting of Russia's Military-Industrial Commission. A new launch complex for the Angara rocket family will have been built in Russia by 2019, local media reported Monday. 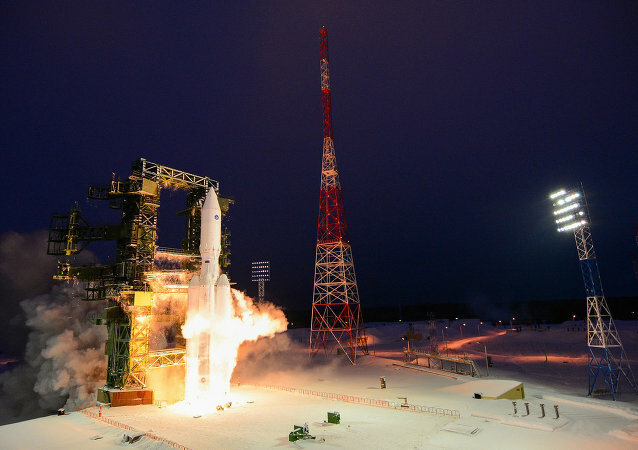 Russia’s Khrunichev State Research and Production Space Centre will carry out up to seven commercial launches of Proton carrier rocket annually, its Director Andrey Kalinovskiy said Tuesday. The deputy head of Russia’s space agency Roscosmos said that Russia offers its international partners to jointly create a new super-heavy-lift launch vehicle.